Our head coach Iain Findlay has been involved in performance cycling since 2011, working with athletes from all areas of the sport. From beginner cyclists and triathletes to a client who has gone on to win gold at a Track World Cup event and multiple Kona qualifiers. With a background in bike fitting and currently undertaking an MSc in Sports Biomechanics, this led into a desire to work more closely with athletes through coaching where we take great pleasure in seeing our athletes succeed! .Although all aspects of cycling can be catered for we specialise in coaching of time trialing and endurance events; following on from competing in the inaugural Transcontinental Race in 2013 and finishing 13th at the 2016 National 24 Hour TT Championships. Not only will we focus on improving your physiological performance but also we can use our bike fitting experience to help to improve your positioning on the bike and reduce your drag. Success. 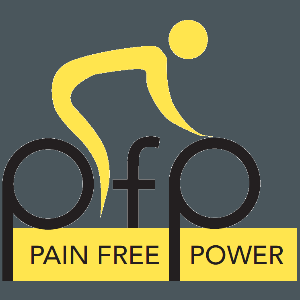 Coach Pain Free Power has been notified of your message.